After years of being turned down, Father Andrzej Halemba, who oversees projects in the Middle East and Africa for international Catholic charity Aid to the Church in Need, this fall finally got permission to visit the country. The autocratic government of Eritrea severely restricts the religious freedom of adherents of the four officially-approved faiths—Orthodox, Protestant, Catholic and Muslim—and has outlawed other faiths. Some 3,000 Christians are believed to be imprisoned for their beliefs. Nearly half of the population of approx. 6 million is Christian, mostly Orthodox. 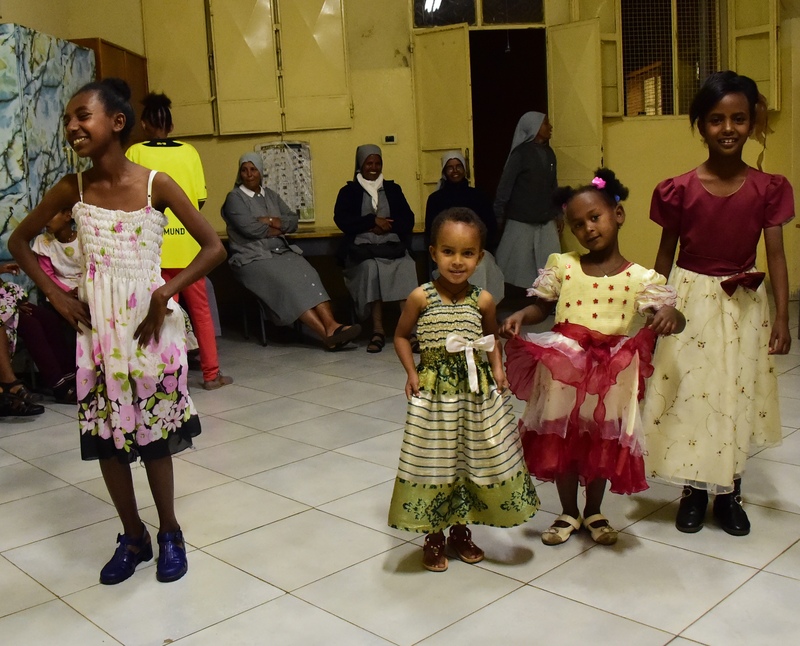 The Eritrean Orthodox Tewahedo Church as well as the Muslim community are funded and tightly controlled by the state. There are some 150,000 Catholics. All four faiths can only print and distribute religious material with official government permission. Q: How is life for the Christians in Eritrea? Father Halemba: Despite all the difficulties that they have, Christianity is surviving in these demanding times. It is worth noting that the Catholic Church is somehow managing to be self-sufficient. What’s more, it’s the only religious institution operating Kindergartens and schools; the Church also promotes livelihood projects benefitting women, who, because most adult males are in the army, are responsible for running mostly large households. Q: What impressed you in particular in meeting with the Catholic community? Father Halemba: The great determination of priests and sisters to pursue their studies and formation in very difficult circumstances; very slow internet speed means they have to stay up into the night to download materials to do their homework. It was also good to see how many people are interested in becoming a catechist. It’s more than a source of income—it is a vocation many respond to. It must be noted that as priests cannot celebrate Mass or function everywhere, the work of sisters is vital in preparing the young for First Communion as well as, for example, taking care of the elderly. Q: What should believers in the West most be aware of? Father Halemba: Eritrea hungers for God. The people’s determination and spirituality, their hunger for Bibles—this is what is really amazing. They will read anything related to religion. They would like to have it. It’s not easy to get it, but when they are able to they will buy it, even if it is very expensive for them. There are many vocations, both for the priesthood and religious life. Visiting a minor seminary, I asked young boys why they want to become a priest. Their answers were beautiful: “I want to serve God;” “I want to lead the people,” or “I love God and I would like that the others will love God as well.” Of course, not all of them will become priests; some are the only son of the family and parents don’t like it; others are drafted and cannot leave the army; there are other obstacles. Yet, these answers touched me deeply.